﻿ Niagara Falls Business Events – We’ve got the accommodation, the expertise and the meeting and convention space for events from intimate meetings to large conferences. There’s no denying the lure of our famous waterfall, but we know great business events are about more than just the view. Discover the many reasons why your next great business event should happen here. Seeing Niagara Falls in person is a travel must-do for millions. Imagine the excitement your delegates will feel when they discover they can check an item off their bucket list while they’re at work! Choose from over 14,000 hotel rooms with 50% of inventory dedicated to meetings and conventions. With both world-class brands and independently-owned properties, you’re sure to find a perfect fit. 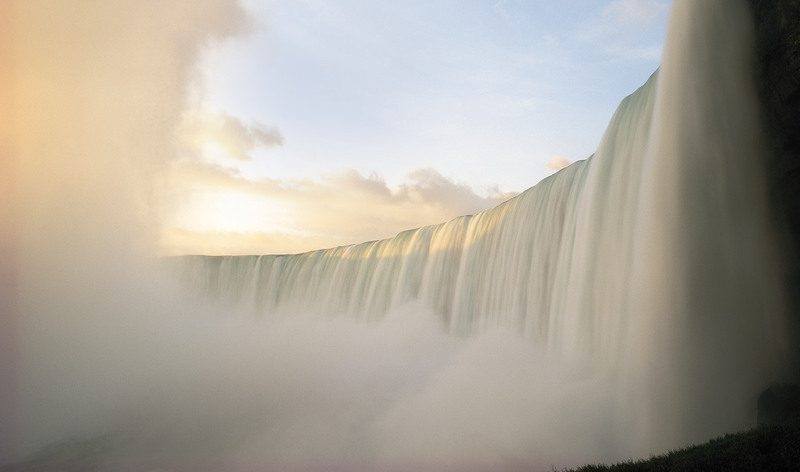 Our 288,000 square-foot Scotiabank Convention Centre is literally just 250 steps away from the thundering Niagara Falls. See for yourself why this this highly functional venue is quickly gaining a reputation as one of Canada’s best new convention centres. Niagara Falls, Canada is the perfect destination to host your business events. Inspire your guests with meeting spaces that offer stunning views of Niagara Falls. 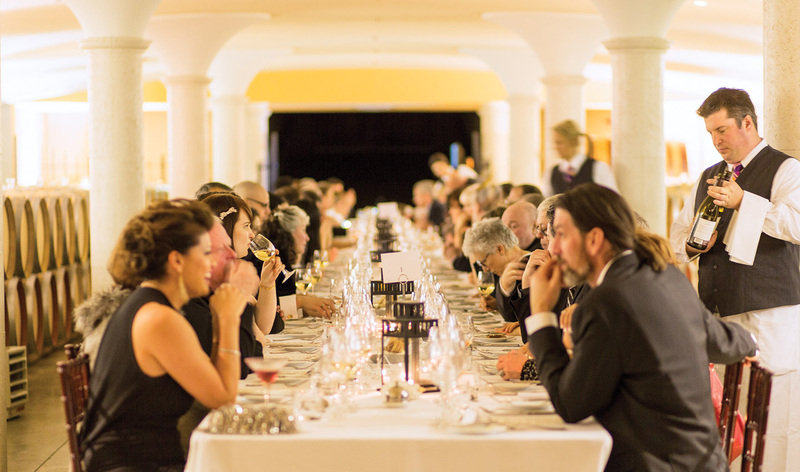 Energize them with delectable meals and beverages showcasing Niagara’s fresh farm-to-table flavours. Motivate them to work their way through the day’s agenda with the promise of an unforgettable night on the town. Find a meeting space that takes things to a whole new level and is perfectly matched to your group’s size and situation. The minute you add Niagara Falls to your list of destination considerations, your event becomes our event. We’re committed to help you and your meeting, conference or special event succeed in every way.